Being a client oriented entity; we are engaged in offering Anbuta Homoeopathic Medicine to our patrons. In addition, our offered product is available in numerous packaging options at low price. We are recognized in the medical industry as a reputed organization, emerged in offering Homeopathic Medicine that is offered in variety specifications. 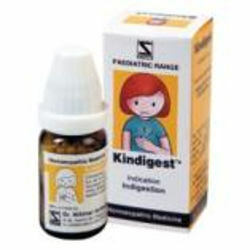 - Widely used in varied homeopathic clinics for treatment of numerous diseases. Hypertension is the term used to describe high blood pressure. Blood pressure is the measurement of the force against the walls of arteries as the heart pumps blood through the body. Conventionally blood pressure readings are measured in millimeters of mercury (mmHg) as systolic pressure and diastolic pressure.